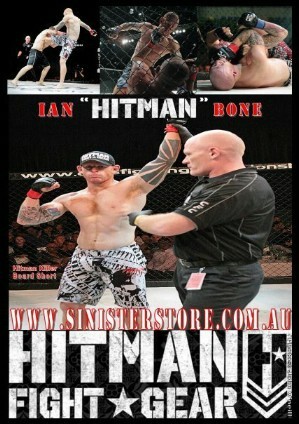 Tiger Muay Thai and MMA welcomes Aussie Ian “Hitman” Bone as he trains for ESPN MMA Fight. Top 5 ranked Australian Welterweight Ian Bone will be fighting for Tiger Muay Thai and MMA training camp, Phuket, Thailand when he faces Art Of War superstar Vaughn Anderson at the June Martial Combat event being held at Resorts World Setosa Island, Singapore. Joining TMT four weeks out from his fight, Ian will be one of 4 fighters representing Tiger Muay Thai on the promotion. Martial Combat is broadcasted on the ESPN STAR SPORT Network to over 310 million viewers in over 24 different countries.